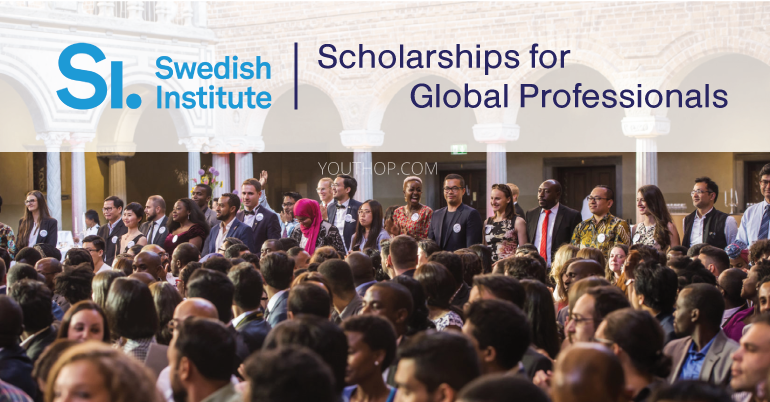 The Swedish Institute (SI) is now launching the Swedish Institute Scholarships for Global Professionals (SISGP), a new scholarship program which replaces Swedish Institute Study Scholarships (SISS). The Swedish Institute Scholarships for Global Professionals (SISGP) program is part of the Swedish government’s international awards scheme aimed at developing global leaders who will contribute to the United Nations 2030 Agenda for Sustainable Development. It is funded by the Ministry for Foreign Affairs of Sweden and administered by the Swedish Institute (SI). The program offers a unique opportunity for global professionals to develop professionally and academically, to experience Swedish society and culture, and to build a long-lasting relationship with Sweden and with each other. The goal is to enable the scholarship holders to play an active role in the positive development of the societies in which they live. Ideal candidates are ambitious young professionals with academic qualifications, demonstrated work and leadership experience, ambition to make a difference by working with issues which contribute to a just and sustainable development in their country in a long-term perspective, and a clear idea of how a study program in Sweden would benefit their country. The scholarship is intended for full-time one-year or two-year master’s programs and is only awarded for programs starting in the autumn semester. The scholarship is granted for one academic year (two semesters) at a time. It will be extended for programs longer than two semesters, provided that the student has passed his/her courses/credits. The scholarship period cannot be changed or extended beyond the awarded scholarship period, nor can the scholarship be transferred to a study program other than the awarded master’s program. The competition for SI scholarships is very high. 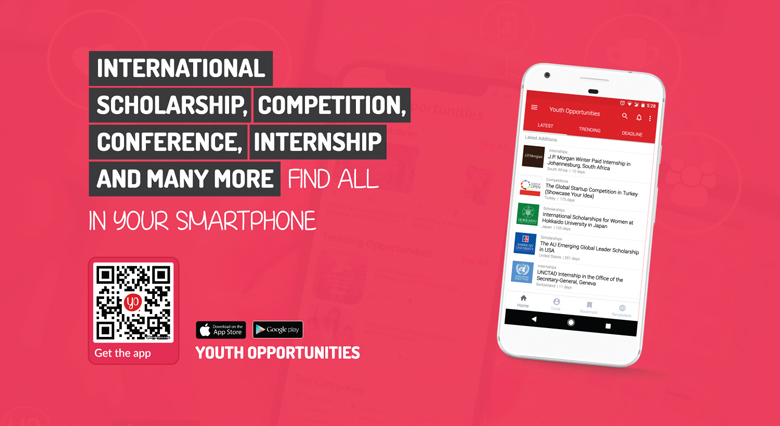 Therefore, they recommend that you also look for other scholarship opportunities from your government, from organisations in your country, or from Swedish universities. Tuition fees: directly paid to the Swedish university by them. Living expenses of SEK 10,000/month will be provided. A travel grant of SEK 15,000 * will be provided. Insurance against illness and accident. Membership of the SI Network for Future Global Leaders(NFGL) a platform to grow professionally and build your network while in Sweden. Membership of the SI Alumni Network after your scholarship period – a platform for continued networking and further professional development. You must have a minimum of 3,000 hours of demonstrated employment. Eligible Regions: Bangladesh, Bolivia, Brazil, Cambodia, Cameroon, Colombia, Ecuador, Egypt, Ethiopia, Gambia, Ghana, Guatemala, Honduras, Indonesia, Jordan, Kenya, Liberia, Malawi, Morocco, Myanmar (Burma), Nepal, Nigeria, Pakistan, Peru, Philippines, Rwanda, Sri Lanka, Sudan, Tanzania, Tunisia, Uganda, Vietnam, Zambia, Zimbabwe. you must use the SISGP form for motivation letter 2019/2020. The form will be available in official link January 2019.
you must use the SISGP template for CV and the CV should not exceed the number of pages indicated in the template. Additional pages will not be considered. The template will be available in the official link January 2019.
you must use the SISGP form for the letter of reference. At least one letter of reference must be based on your work experience. It will be a merit if the second letter of reference is based on your involvement in networks or civil society organisations outside of your regular work. The letters should be signed by the referee and stamped with an official stamp of the referred organisation or a notary office. The form(s) should be typed, then printed, signed and stamped; and then be uploaded as one PDF-file. You can find more information in the instruction in the form and in their FAQ. The form will be available here by the end of December 2018.
you must use the SISGP form for proof of work and leadership experience. The work and leadership form should be signed by the referee and stamped with an official stamp of the referred organisation or a notary office. The form(s) should be typed, then printed, signed and stamped; and then be uploaded as one PDF-file. You can find more information in the instruction in the form and in their FAQ. The form will be available here by the end of December 2018.
your personal data including name, citizenship and photograph must be shown clearly. Copy of passport should be included together with the CV as the last page. It is your responsibility to ensure that you have a copy of your valid passport to include. For further queries please visit the official link.